With fall quickly approaching, I had to sneak one more citrus based cocktail in here. While the grapefruit and lemon pack a strong punch, the smaller notes of sage and floral help balance the experience. And what I love most about this creation? Its the mix of Wisconsin and Colorado - two states I've called home. I snagged a bottle of Death's Door Gin while back in Wisconsin. Its a full London Dry without all of the bitterness. And then comes the Rocky Mountain influence. 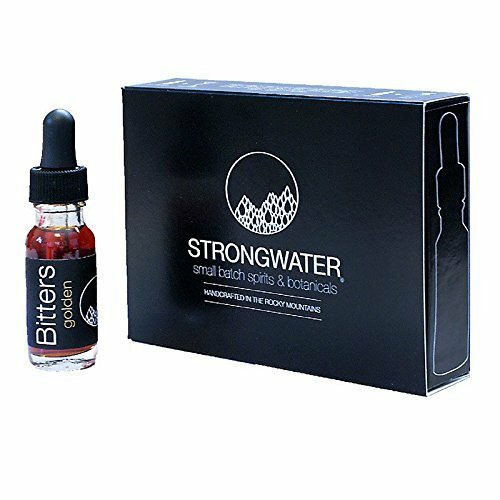 Strongwater's Floral Bitters is mix of Colorado native wildflowers including lavender and chamomile. The two of these ingredients, plus the fresh fruit, make this my perfect patio cocktail. Sitting in the dry heat just got a little bit easier. 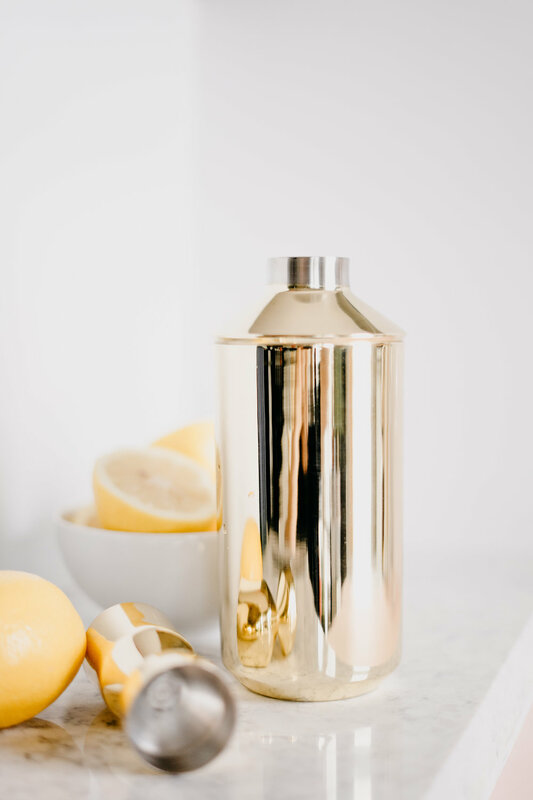 Shake all ingredients in cocktail shaker with ice. Pour into glass. Garnish with sage leaf.